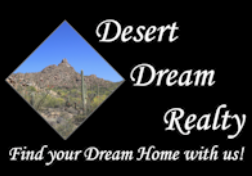 12842 W Sells Drive, Litchfield Park, AZ.| MLS# 5909106 | Desert Dream Realty Cave Creek | 480-252-8300 | Find Your Dream Home with Us! 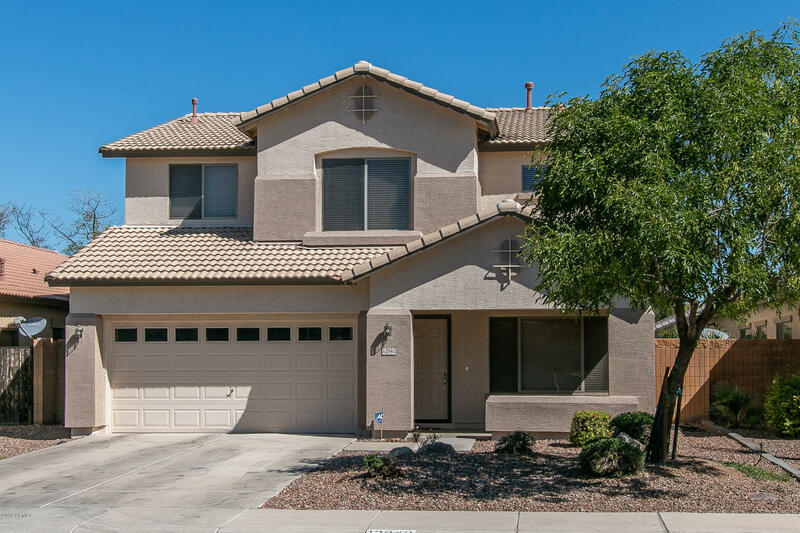 You'll love this well-maintained 4 bed, 2.5 baths 2,112 sqft home with spacious floor plan that includes formal living/dining room and upstairs loft! The family room is naturally lit, has pre-wiring for surround sound, ceiling fan and media niches for electronics. The eat-in kitchen features oak cabinetry, stainless appliances including a gas range/oven, granite counters & complementary backsplash, pantry, and dining area with sliding door access to the backyard. The master retreat is located upstairs and has a large walk-in closet, balcony access and an attached bath with dual sink vanity and shower. The backyard includes a covered concrete patio and plenty of grass for kids & pets to play! Other features: 2 car garage w/epoxy floor & cabinets, 2017 water heater, powder room on main floor perfect for guests, upper cabinetry in the laundry room, water softener, and MUCH more! Schedule your showing today!